Cold weather calls for homemade soups. 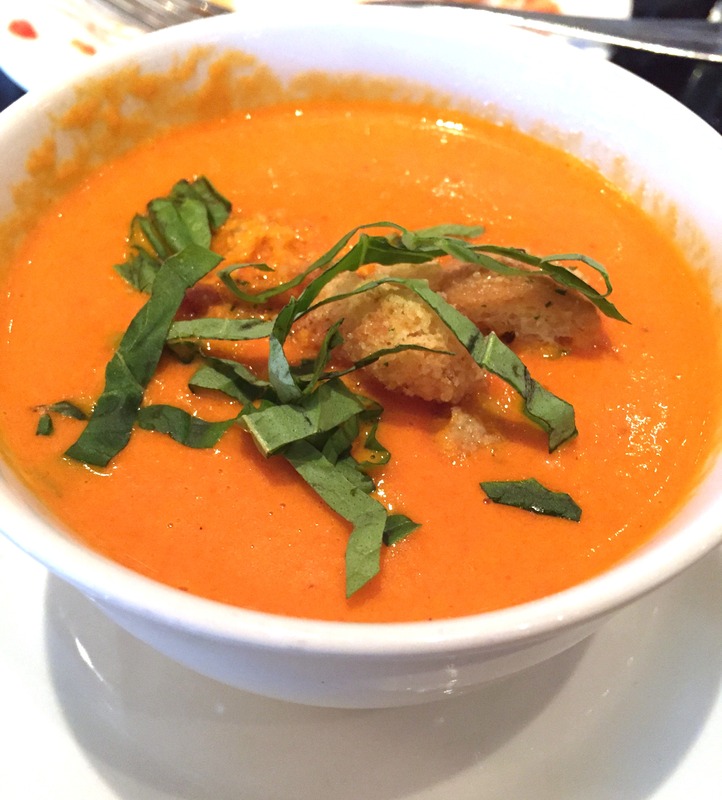 Here’s an easy recipe I discovered for tomato soup! Heat oil in large saucepan over medium. Add onion; cook for 3 to 4 minutes, or until onion is soft constantly stirring. Add tomatoes; cook for 2 to 3 minutes, or until tomatoes are soft constantly stirring. Add wine and broth and bring to a boil. Reduce heat to low and gently boil for 15 minutes. Place soup and lemon pepper (if desired) in a blender or food processor; in 2 or more batches, if necessary; cover with lid and kitchen towel, blend until smooth. Serve warm and add your favorite toppings! Recipe provided by Beach Body.